MG ZS Performance, Engine, Ride, Handling | What Car? The ZS’s ride is unsettled at all speeds. It isn't downright crashy across ruts and potholes, but there is a lot of vertical movement, so expect plenty of head-bobbing on anything other than smooth motorways. Meanwhile, the steering is quite quick but gives little in the way of feel. Three steering modes are available: Urban, Normal and Dynamic. It’s best left in Normal, because Urban is too light and Dynamic is too artificially weighted. 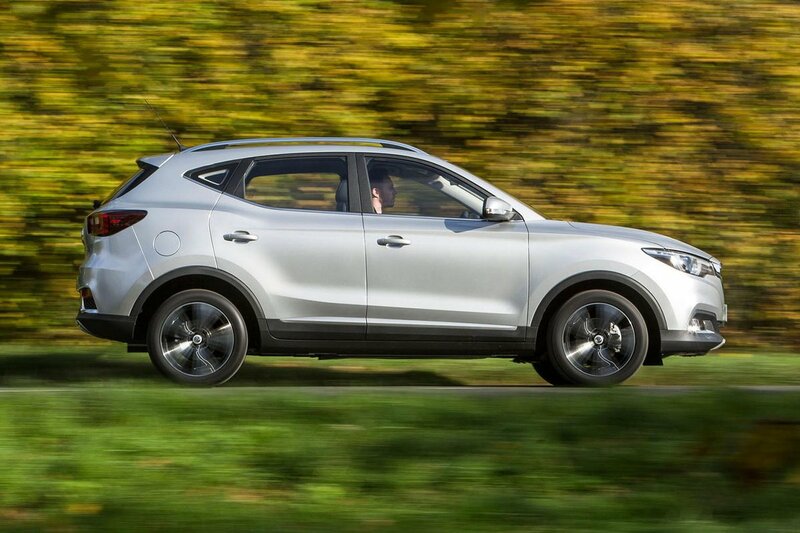 The ZS's handling doesn’t feel quite as limp as the Citroën C3 Aircross's, but it's still some way behind the class leaders, the Kia Stonic and Seat Arona. When you push on in the ZS, there’s a lot of body roll in corners and the traction control system seems extremely eager to cut in harshly at the slightest hint of a slipping wheel. 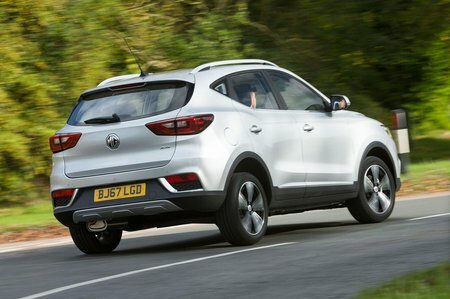 MG's 1.5-litre petrol engine has higher CO2 emissions and worse claimed fuel economy than many of its rivals and is quite sluggish, needing to be worked hard to get up to motorway speeds. However, its power delivery is at least predictable and it’s relatively quiet at low revs. That said, while engine noise is acceptable, road and wind noise inside are far more intrusive. 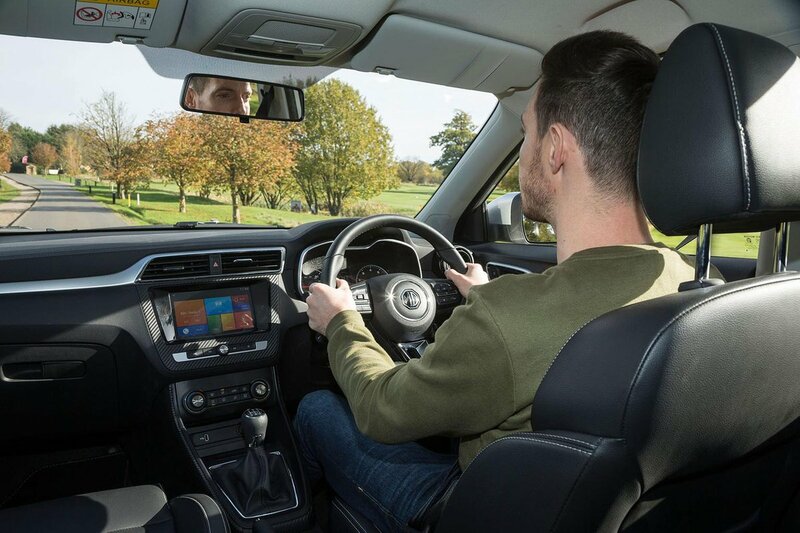 The better engine option is the 1.0-litre turbocharged unit, which offers peppier and more flexible acceleration that’s much better on the motorway than the breathless 1.5. A five-speed manual is the only gearbox available with the 1.5. It has a nice short throw, even if it isn't the slickest in the class. The control weights aren’t so good, though; the clutch pedal doesn’t have much travel and is quite inconsistently weighted, so it’s difficult to drive smoothly. The 1.0 is only available with an automatic gearbox, which is lethargic in its shifts but worth putting up with for the better engine.